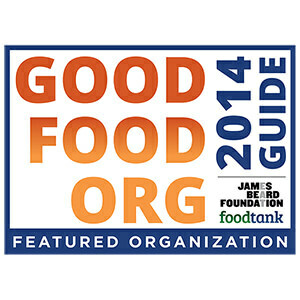 Sitka Kitch is the community food project that arose from the 2013 Sitka Health Summit. The overall goal of Sitka Kitch is to improve community capacity and community development through the lens of food security. The Sitka Kitch will start with food-based education and emergency preparedness at the household level. 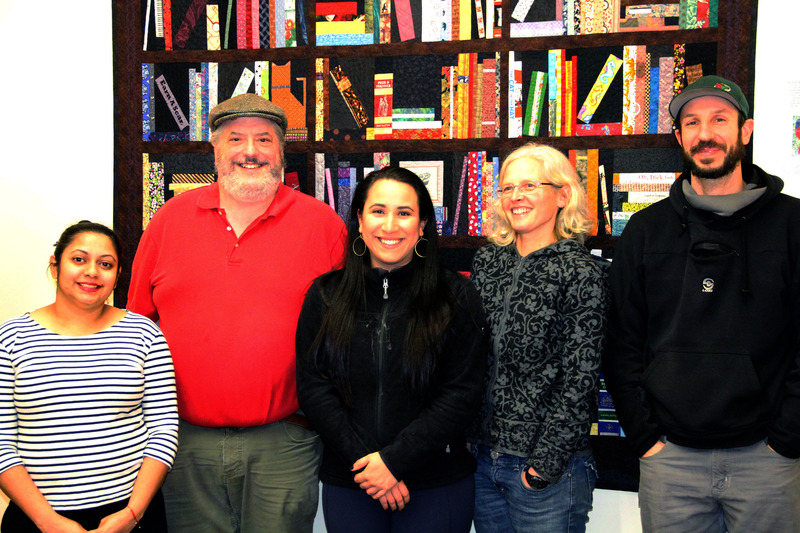 As it grows, the Sitka Kitch seeks to provide career and technical training, and entrepreneurial development opportunities. This will be achieved through a shared-use community kitchen and will work to educate, incubate and cultivate community sustainability. Sitka Kitch also has a sub-group that is currently working to improve storage of emergency food with the Salvation Army. Eventually the kitchen would also like to generate a food ‘income’ stream to augment immediate relief efforts by local food banks and soup kitchens. Sitka Kitch is pleased to announce a new partnering with the Sitka First Presbyterian Church to kick off its first year through the use of kitchen space. The groups collaborated in April to prepare an application to the Northwest Coast Presbytery Community Blessings Grant. The proposal outlined a budget to renovate the church’s existing kitchen to meet the requirements of becoming an Alaska Department of Environmental Conservation (DEC)-certified kitchen and thus meet the needs of Sitka Kitch users. 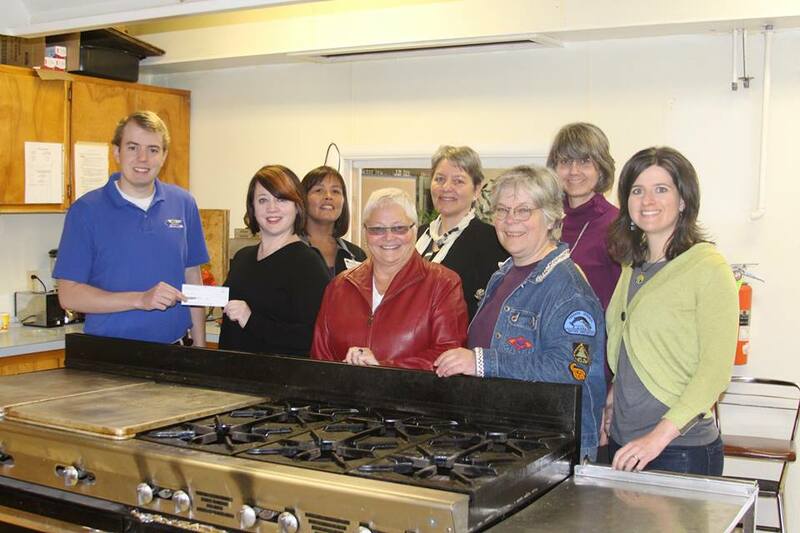 The church and Sitka Kitch were awarded the grant, in the amount of $13,000, and the funds will go towards renovating and improving functionality of the kitchen. 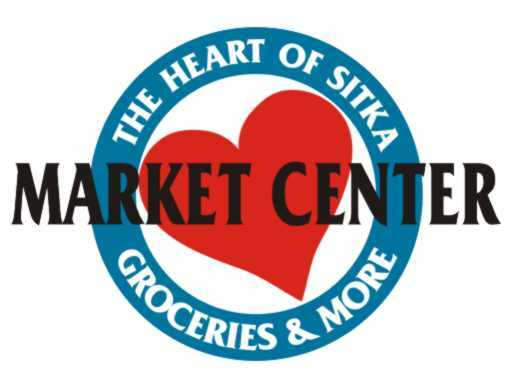 These renovations will begin in June and Sitka Kitch plans to start offering classes in July. For more information, contact Marjorie Hennessy at the Sitka Conservation Society (marjorie@sitkawild.org or 747-7509). 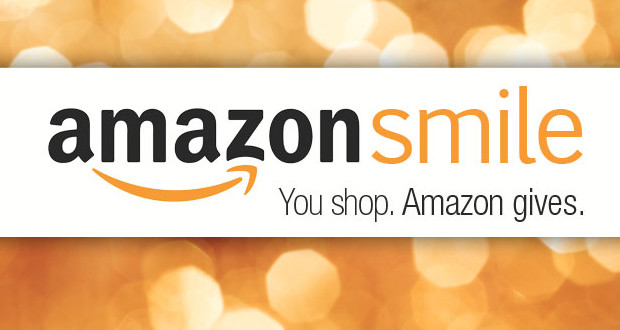 Click here to listen to a KCAW-Raven Radio morning interview with Marjorie and Suzan Brawnlyn to learn more about Sitka Kitch. As you start to plan your garden for this spring and summer, don’t forget to Plant A Row For The Hungry. The Plant A Row For The Hungry program (also known as Plant A Row or PAR) is a national campaign by the Garden Writers Association of America that got its start in Alaska. In the cold winter of 1994, Anchorage Daily News garden columnist and former Garden Writers Association of America President Jeff Lowenfels was returning to his hotel after a Washington, D.C., event when he was approached by a homeless person who asked for some money to buy food. Lowenfels said Washington, D.C., had signs saying, “Don’t give money to panhandlers,” so he shook his head and kept on walking. But the man’s reply, “I really am homeless and I really am hungry. You can come with me and watch me eat,” stayed with Lowenfels for the rest of his trip. The encounter continued to bother Lowenfels, even as he was flying back to Anchorage. During the flight, Lowenfels came up with an idea when he started writing his weekly garden column (the longest continuously running garden column in the country, with no missed weeks since it started on Nov. 13, 1976). He asked his readers to plant one extra row in their gardens to grow food to donate to Bean’s Café, an Anchorage soup kitchen. The idea took off. When Anchorage hosted the Garden Writers Association of America convention in 1995, Lowenfels took the GWAA members to Bean’s Café to learn about the Plant A Row For Bean’s Café program. The Garden Writers Association of America liked the idea, and it became the national Plant A Row For The Hungry campaign (also known as Plant A Row or PAR). In 2002, the Garden Writers Association Foundation was created as a national 501(c)(3) nonprofit to manage the Plant A Row For The Hungry program. 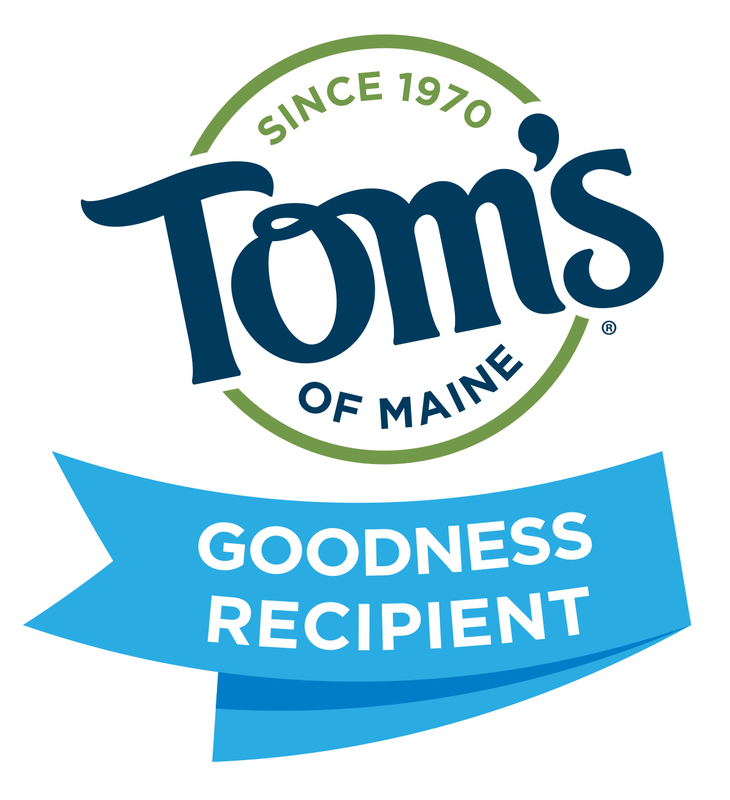 It took five years for the program to reach its first million pounds of donated food, but the second million only took two years and the next eight years saw a million pounds of donated food (or more) each year. 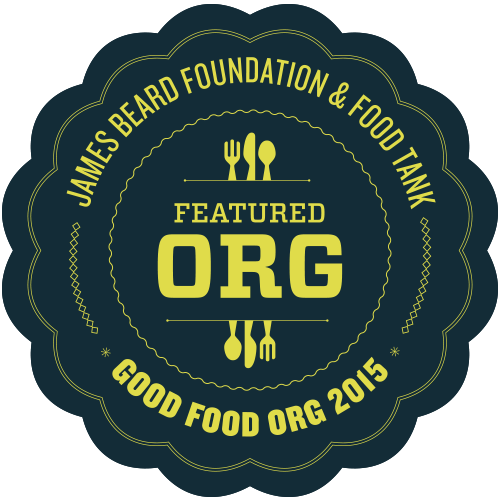 Since 1995, more than 14 million pounds of food have been donated. Not only that, the program is getting ready to expand overseas to Australia, England and other countries with avid gardeners. “We have supplied something in the vicinity of enough food for 50 million meals,” Lowenfels wrote in his e-mail. “Gardeners can solve this hunger problem without the government. And we don’t need a tea party to do it! 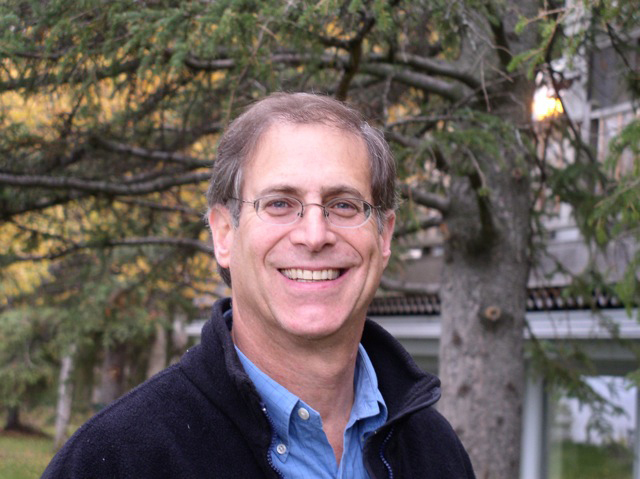 Or chemicals, I might add, as author of a book on organic gardening (Teaming With Microbes, written with Wayne Lewis)!” (Lowenfels recently released a second book, Teaming With Nutrients, which is a follow-up to his first book). According to the U.S. Department of Agriculture, one out of every eight U.S. households experiences hunger or the risk of hunger. Many people skip meals or eat too little, sometimes going an entire day or more without food. About 33 million Americans, including 13 million children, have substandard diets or must resort to seeking emergency food because they can’t always afford to buy the food they need. In recent years the demand for hunger assistance has increased 70 percent, and research shows that hundreds of children and adults are turned away from food banks each year because of lack of resources. While many people credit Lowenfels for creating the Plant A Row For The Hungry program, Lowenfels says the real heroes are the gardeners growing the extra food and donating it to local soup kitchens, senior programs, schools, homeless shelters and neighbors. You can hear him pass along the credit to all gardeners at the end of this interview last year with an Oklahoma television station (video also embedded below). “One row. That’s all it takes. No rules other than the food goes to the hungry. You pick the drop-off spot or just give it to a needy friend or neighbor. Nothing slips between the lip and the cup, I say,” Lowenfels wrote in his e-mail. 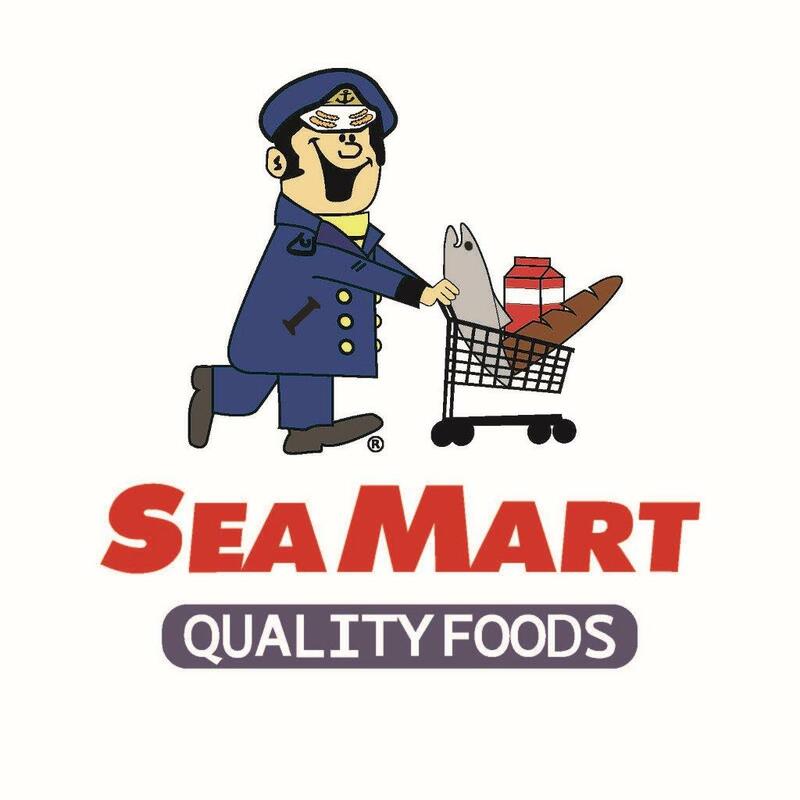 For people wanting to Plant A Row For The Hungry in Sitka, there are several places that would love to help distribute some fresh locally grown veggies or berries to those who are less fortunate, such as the Salvation Army, Sitkans Against Family Violence (SAFV), local churches, Sitka Tribe of Alaska and other organizations. The food the Sitka Local Foods Network grows at St. Peter’s Fellowship Farm communal garden goes to the Sitka Farmers Market. 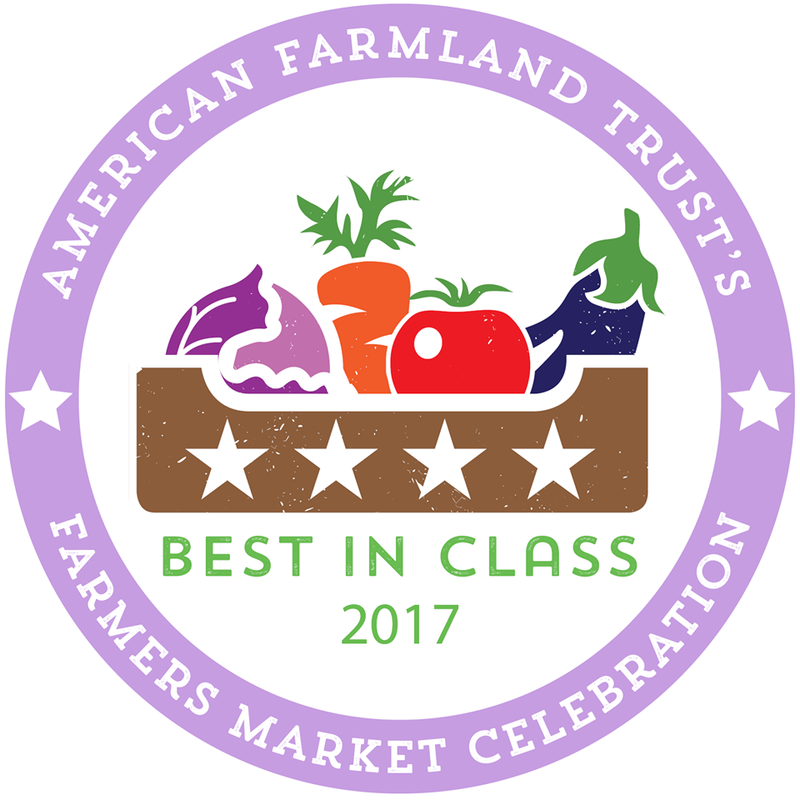 People who participate in the Alaska Food Stamp program can use their Alaska Quest Cards to purchase produce and fish at the Sitka Farmers Market and other farmers markets around the state. 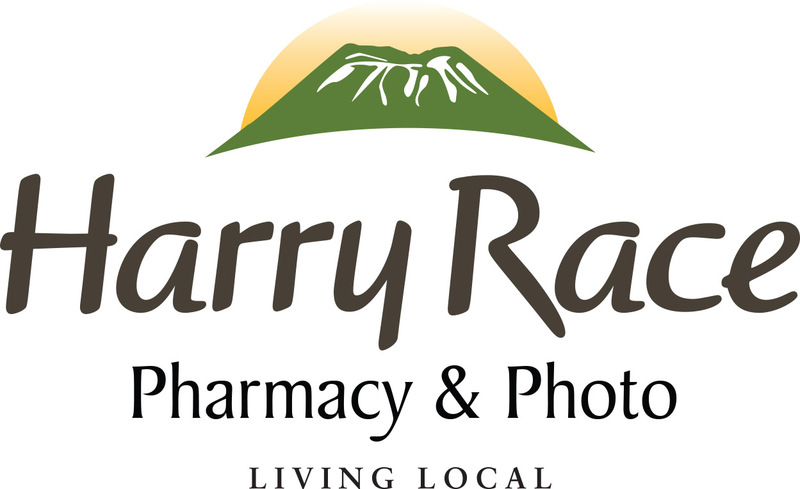 People who participate in the WIC (Women, Infants, Children) supplemental food program (operated in Southeast Alaska by the SouthEast Alaska Regional Health Consortium or SEARHC) also can use special farmers market vouchers to buy fresh vegetables at the Sitka Farmers Market and other farmers markets in Alaska (this is part of the national WIC Farmers Market Nutrition Program). 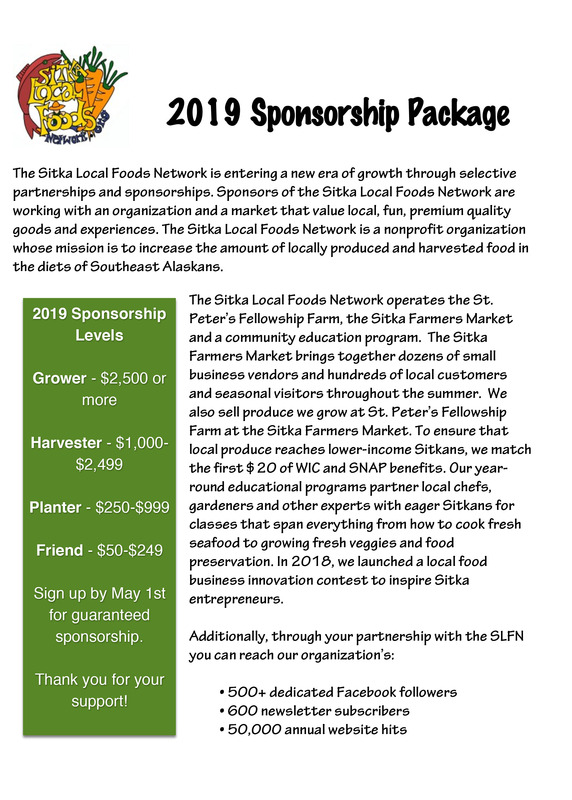 The Sitka Local Foods Network also takes donations of local produce to sell at the Sitka Farmers Markets, and all proceeds are used to help pay for SLFN projects geared toward helping more people in Sitka grow and harvest local food. 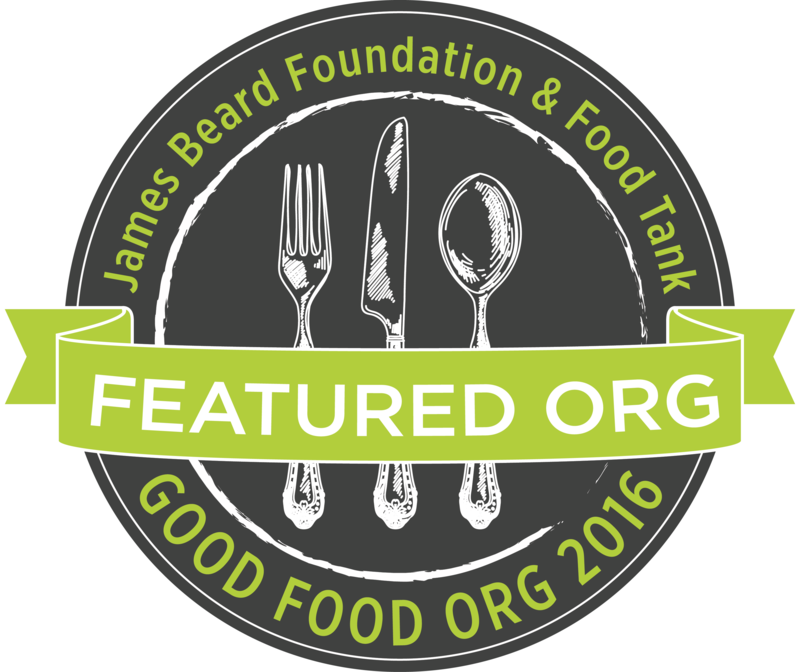 For more information, contact SLFN President Lisa Sadleir-Hart or one of the other board members at sitkalocalfoodsnetwork@gmail.com. For people wanting to Plant A Row For The Hungry in Sitka, there are several places that would love to help distribute some fresh locally grown veggies or berries to those who are less fortunate, such as the Salvation Army, Sitkans Against Family Violence (SAFV), local churches, Sitka Tribe of Alaska and other organizations. The food the Sitka Local Foods Network grows at St. Peter’s Fellowship Farm communal garden goes to the Sitka Farmers Market, where people who are in the WIC (Women, Infants, Children) supplemental food program (operated in Southeast Alaska by the SouthEast Alaska Regional Health Consortium or SEARHC) can use special farmers market vouchers to buy fresh vegetables. 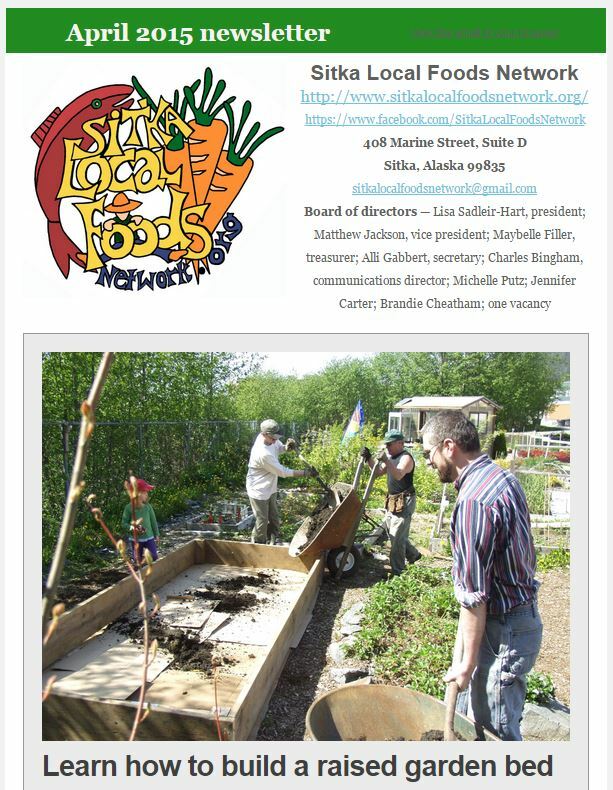 The Sitka Local Foods Network also takes donations of local produce to sell at the Sitka Farmers Markets, and all proceeds from the Sitka Farmers Markets are used to help pay for Sitka Local Foods Network projects geared toward helping more people in Sitka grow and harvest local food. For more information, contact Sitka Local Foods Network President Kerry MacLane (maclanekerry@yahoo.com), Sitka Local Foods Network Vice President Linda Wilson (lawilson87@hotmail.com) or Sitka Farmers Market Coordinator Johanna Willingham-Guevin (johanna.willingham@gmail.com).